I hope everyone had a great Easter weekend and had a blast of a time celebrating! It's time for yet another #SGSwatchFest and as reflected in the title of this post, the theme for today is World Autism Awareness Day. Many people might not know that April is the Autism Awareness Month and April 2 is the World Autism Awareness Day. I feel a lot for this special cause personally, I do know of people who have been diagnosed with Autism. Special thanks to Susan from The Subtle Shimmer for suggesting this as a #SGSwatchFest theme. 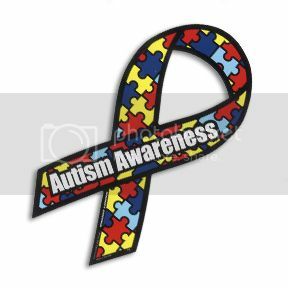 The basic color for Autism Awareness is blue together with a jigsaw puzzle in the colors red, blue and yellow as seen in the Autism Awareness ribbon. The multi colored colors represents the vastness of the Austim Spectrum as well as hope through awareness. 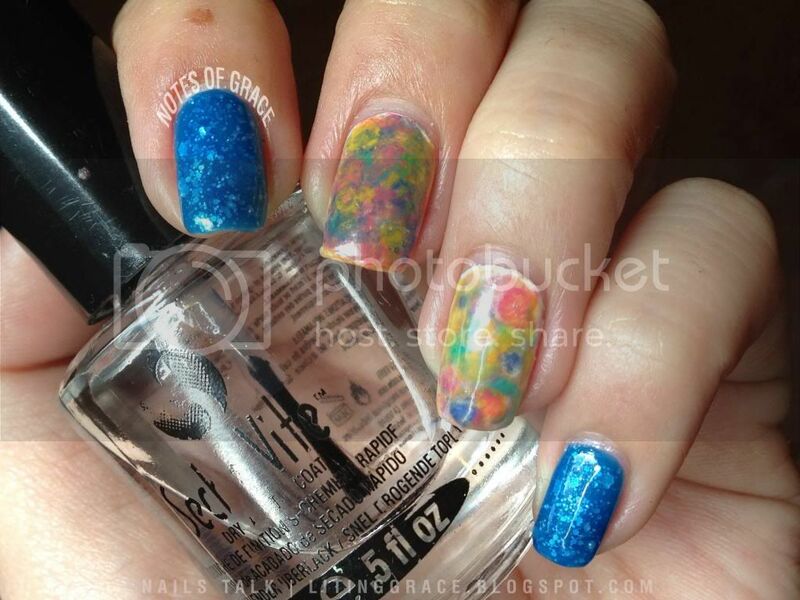 Moving on to the mani which I did for this swatch fest. 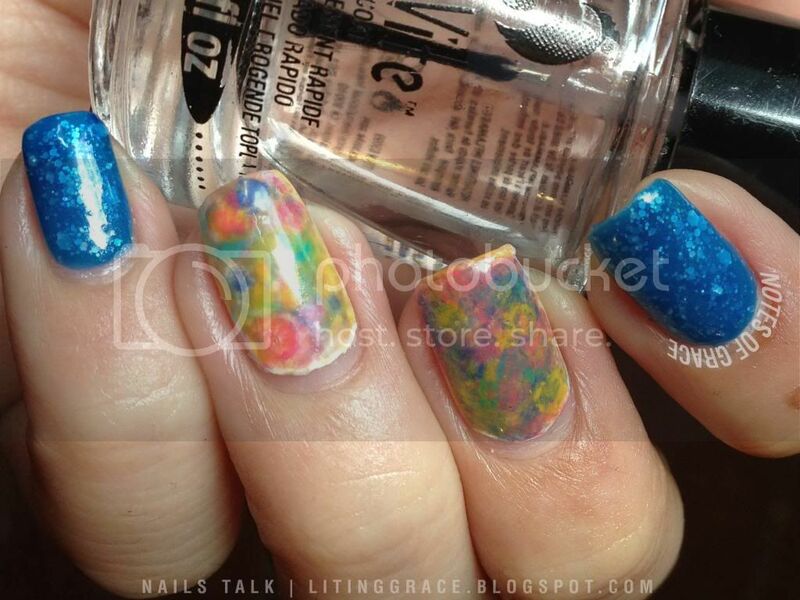 Deviating from the jigsaw puzzle, I drew inspiration from abstract arts instead and did a watercolor nail art on the middle and ring fingers. On the thumb (not shown here), index and pinky fingers, I did a jelly sandwich. Under daylight lamp, no flash. Just like abstract arts which many do not understand, Autism is a disorder that is often misunderstood. Many often thinks that autism is a mental illness but it's not. The autistic brain simply has a notably different neurology in how it functions. Even though autism is a challenging disorder due to the fact that each individual exhibits a unique behavior, those diagnosed with Autism are generally high functioning people. They just learn and compute things differently. Once we learn to work with their needs, which is easier han expecting them to deal in the same way as us, you will learn that they are just like anyone of us. Each of us is beautiful in our way, just like abstract arts. Just because we do not understand abstract arts, it does not mean that they are not beautiful. In today's societies, there are many resources and organizations available to help those diagnosed with autism and also for us to learn more about autism. I have listed a few below, so please do take some time and check them out and have a better understanding on autism. Other than today's #SGSwatchFest, a group of ladies in the nail polish are also doing a "Paint It Blue!" campaign for the month of April. 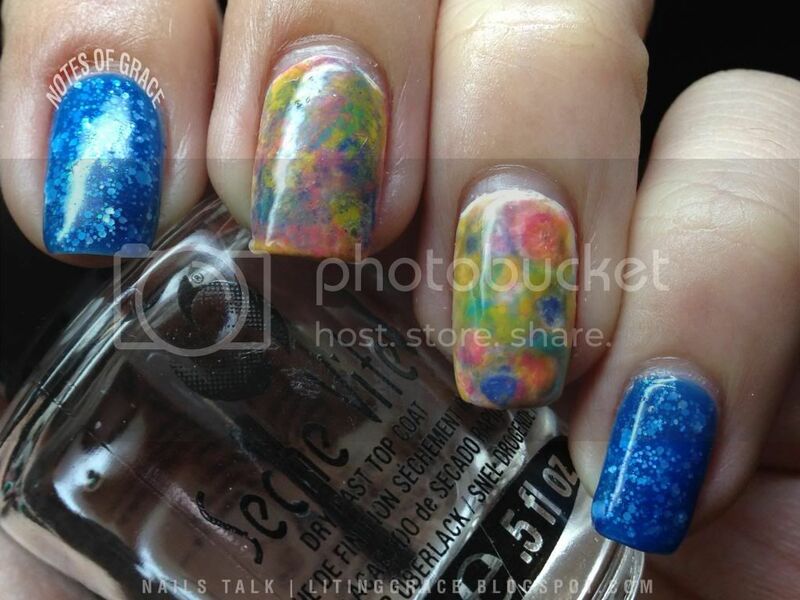 If you like to, you may also want to join in by sporting blue nails. Till the next, have a great and blessed Tuesday!